What's The Cause of LCD Light Leakage? What’s The Cause of LCD Light Leakage? 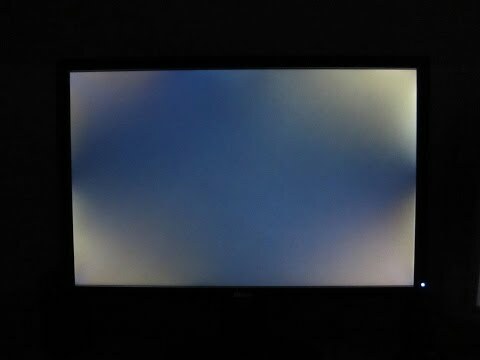 Home » TUTORIAL » What’s The Cause of LCD Light Leakage? 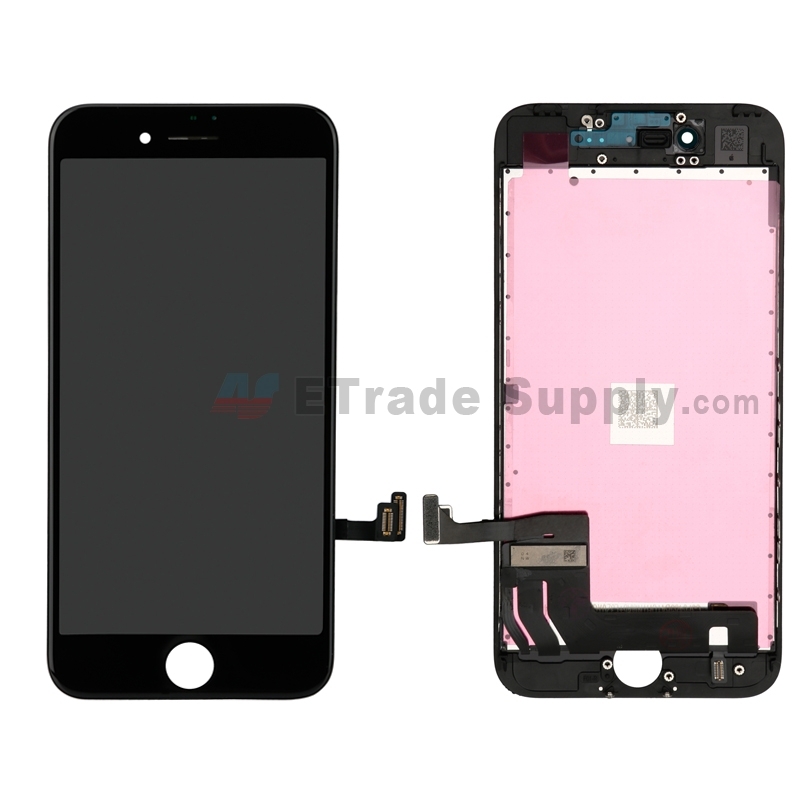 Light leakage is a pretty common issue after repairing an LCD screen assembly by yourself. However, the issue can be caused by two different situations. Depending on the problem it must be handled one way or another. The first situation is light leaking from the four corners of the LCD screen, just like in the picture shown above. This kind of issue is caused by an assembly error. The Polaroid film positioned between the touch screen and LCD screen wasn't placed correctly. However, it can't be corrected by hand. If you want to fix this issue, you'd better make a visit to your local repair shop, because special tools and skills are a need in order to separate the polaroid from the LCD screen. We recommend the repair community test the functionality of LCD screens before installation to avoid such issues. The second situation is light leaking from the bottom of the LCD screen only. This kind of issue is caused by an assembly error as well. 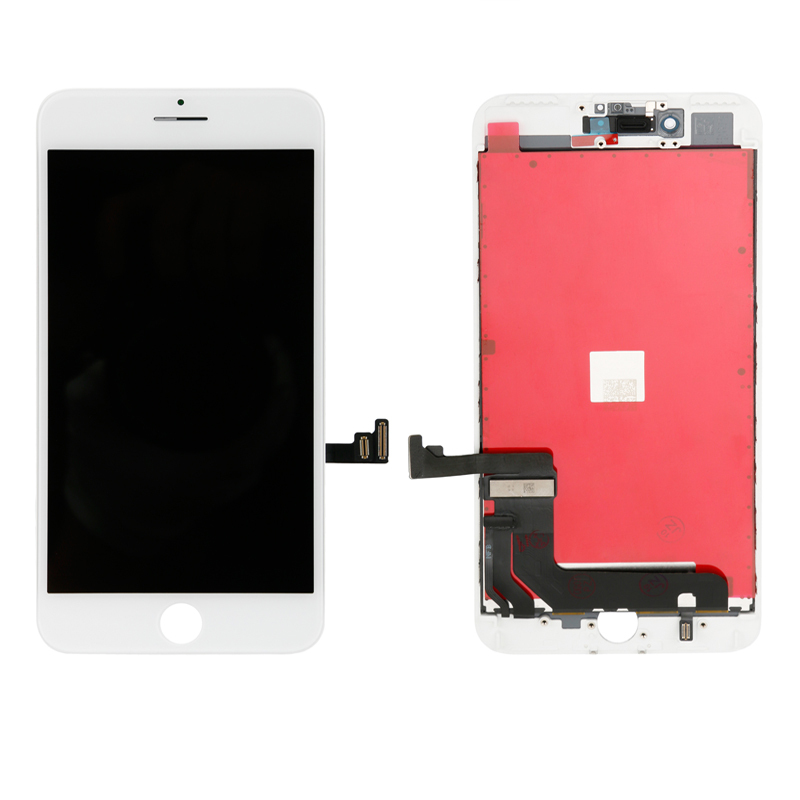 But the issue only happens when you are reassembling your phone. Contrary to the first situation, as the issue is caused by you and not the defective parts, you can solve it by hand. The problem is light leaking from the navigation bar, so just cover the light carefully. 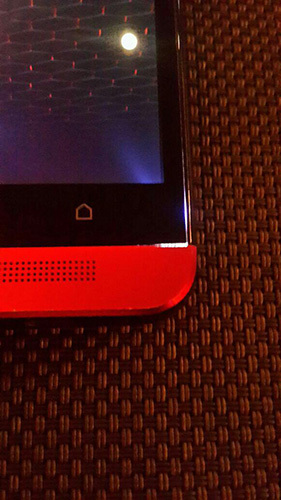 First, you'll need to tear down your phone again, and you can see how we tore down the HTC One. 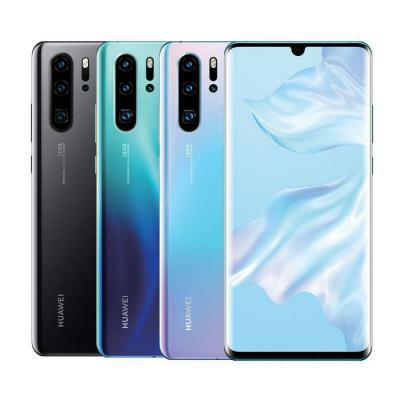 Then you will need to find the navigation light flex cable and correct the navigation lighting at the bottom of the LCD screen. 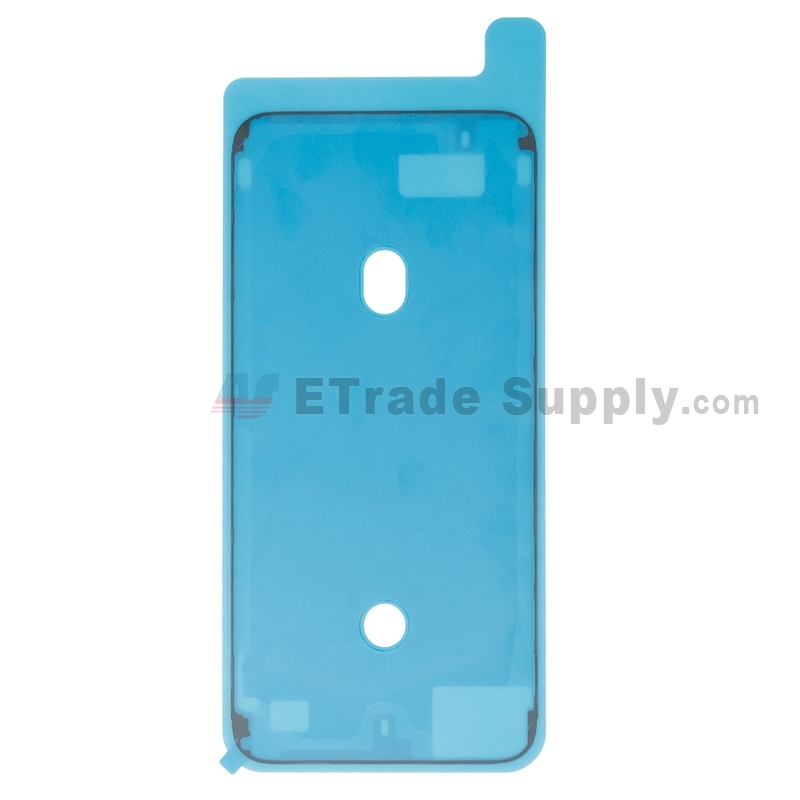 What you need to do is to dip a little bit of Super X 8008 adhesive and apply it to the navigation bar, HTC One light guide and the 4 corners around the LCD. 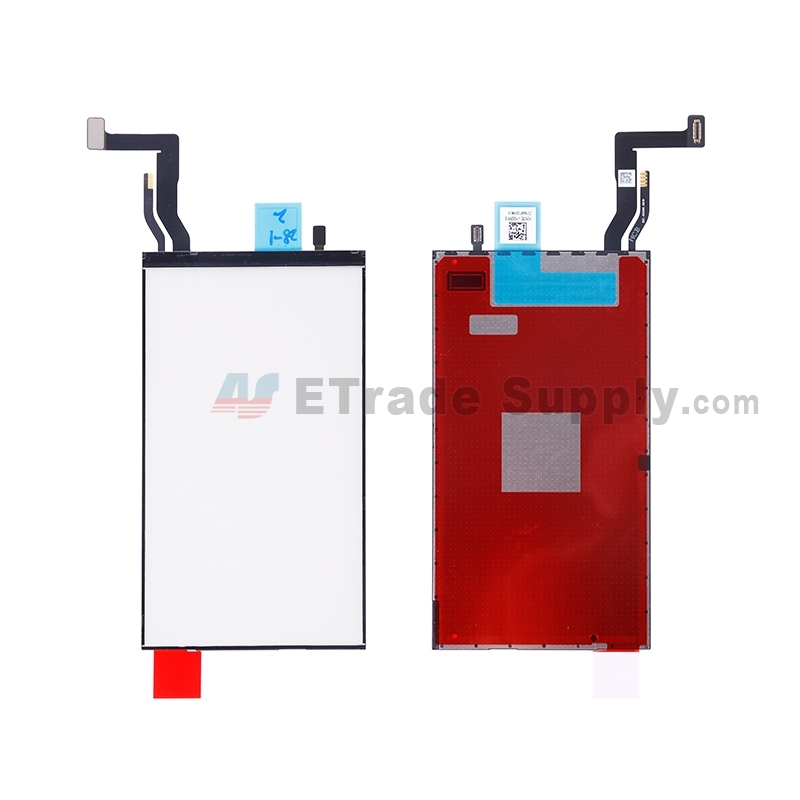 Make sure that the LCD screen is pressed tight to avoid separation. There is one more thing you need to pay attention to you must be careful when you are applying the adhesive because it is very sticky. How Much Does It Cost To Replace An iPhone XS Display? 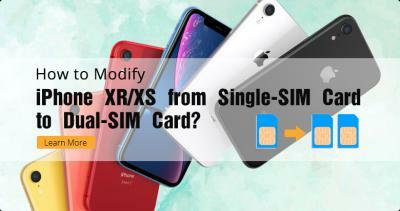 How to Modify iPhone XR/XS from Single-SIM Card to Dual-SIM Card? 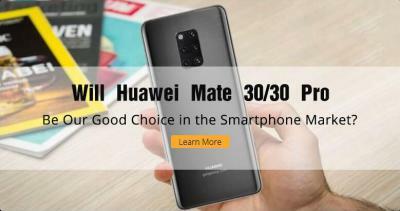 Will Huawei Mate 30/30 Pro Be Our Good Choice in the Smartphone Market?